After a year of production and processing, we're proud to announce our latest short film shot in Sri Lanka! Ain't No Cage was produced in association with Club Geoffrey and shot on Super 8 film. 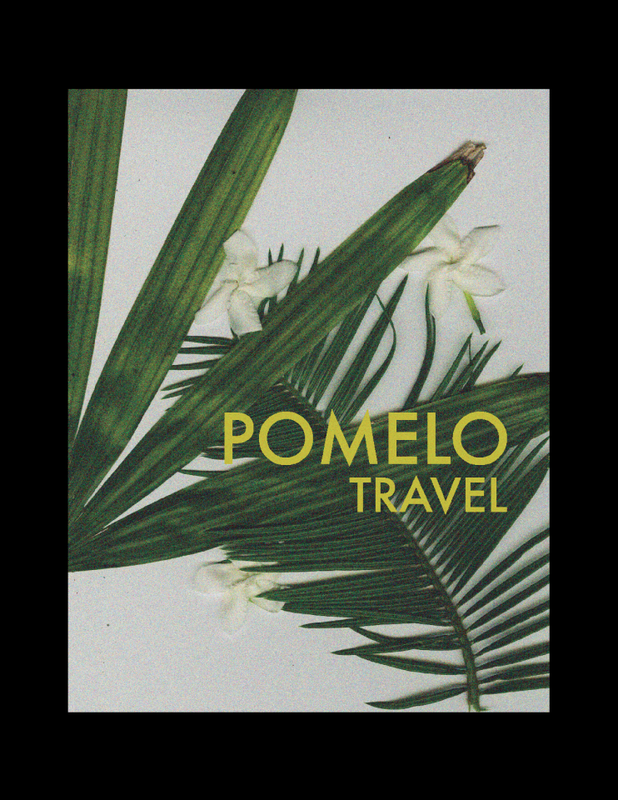 The Pomelo Team and friends travel by train, surf, and explore the cultural subtleties of South Asia. Press play! Why Focus On Rural Communities? In a busy, modern world, it’s easy to forget about people living on the fringes of society. Scattered across the world in small towns, farms, villages, and remote locations, you’ll find people living a much different existence than our modern, technological society. Whether by choice or by necessity, these people live the most extraordinary lives. For us, rural communities have showed us the way to happier, simpler lives. We want to share their stories with you in hopes that you reconsider what it means to truly live. Unfortunately, many people in rural communities live in difficult situations. Their mode of living often goes unnoticed by the mainstream, but if noticed, government or society oppresses many among them. Poverty is often found. People - hungry, without food, proper clothing, or good healthcare – could use our help. Others are imprisoned or without government recognition. It’s often said these people need a voice. The truth is, they have voices, and we just need to listen. Since 2014 we’ve been working quietly behind the scenes to serve people in rural communities in Thailand, Laos, Cambodia, Indonesia, and Hawaii. Our projects are small, but we do the best we can with the resources we have. We often conclude that what they teach us is much more powerful than any of the projects we run. We hope to give you all an opportunity to get involved in the future. Pomelo Team members Chris Muhlestein, Geoff McEntire, and others travel to Cambodia to visit a few old friends and explore the ruins of Angkor Wat. The more we get out of our comfort zones, the more we see our commonalities and better appreciate our differences. That is what travel is all about. Chris Muhlestein, Haley Bateman, and friends score $69 tickets to Iceland. Chris Muhlestein leads a group of volunteers through Thailand, Laos, and Cambodia in 2016. Spontaneity at it's finest. Pomelo Team Geoff (Club Geoffrey), and friends in Japan. Feel whatever you want to feel, think whatever you want to think. Enjoy if you want.